A striking four door design with true coupe style. 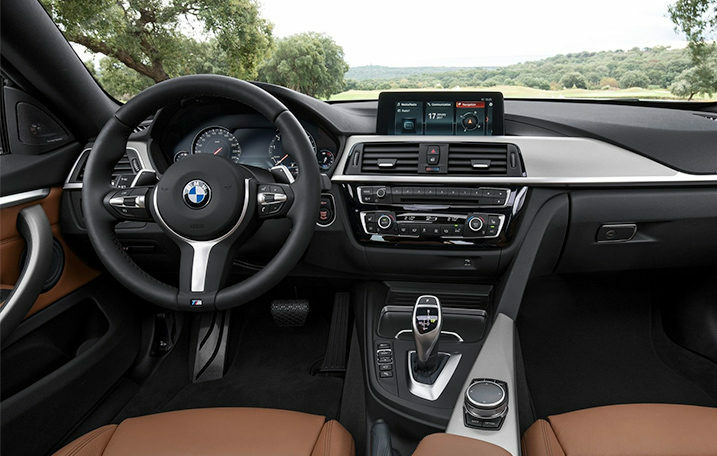 The BMW 4 Series Gran Coupe erases the gap between form and functionality – and inspires new heights of performance. 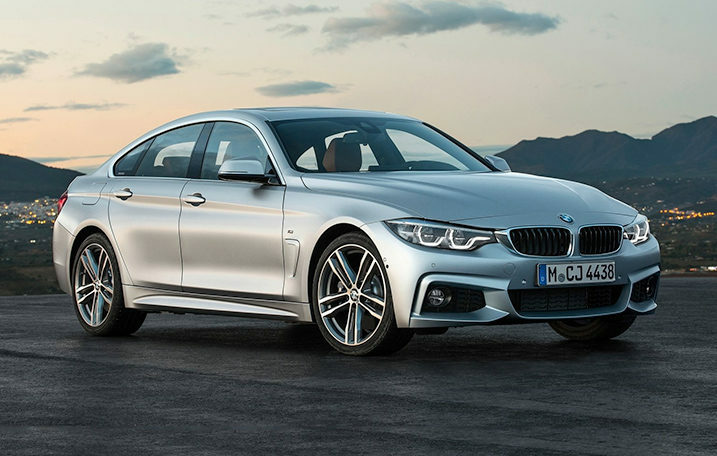 The BMW 4 Series Gran Coupe is surprisingly quick on its feet, with an agility that belies its larger size. 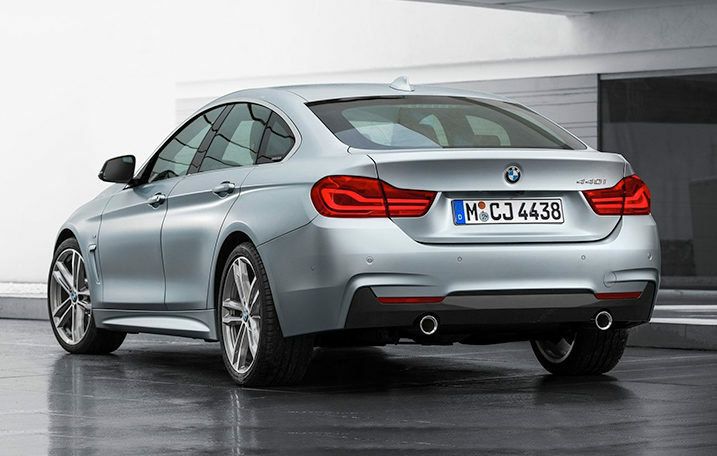 Additional chassis-strengthening elements give the Gran Coupe torsional rigidity on par with its sporty Coupe sibling. The Gran Coupe shines with advanced lighting design. Optional Icon Adaptive Full LED headlights and standard LED Fog Lights provide incredible illumination, while the boldly elongated taillights stand out, day or night.